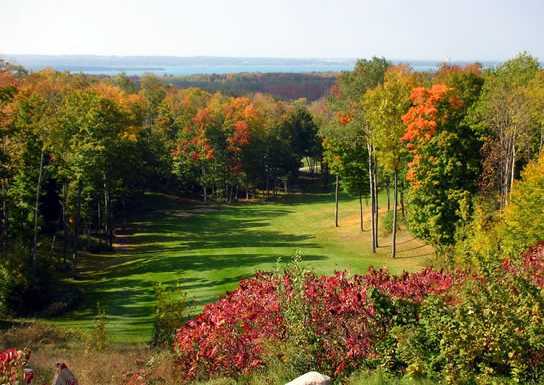 The 18-hole Dunmaglas Golf Course in Charlevoix, MI is a public golf course that opened in 1991. 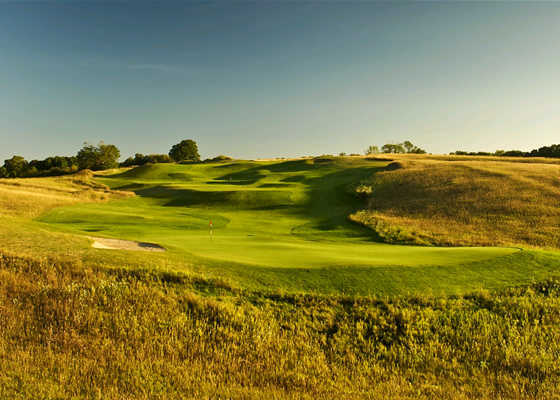 Designed by Chuck MacGillidary and Larry Mancour, Dunmaglas Golf Course measures 6897 yards from the longest tees and has a slope rating of 139 and a 73.5 USGA rating. The course features 4 sets of tees for different skill levels. 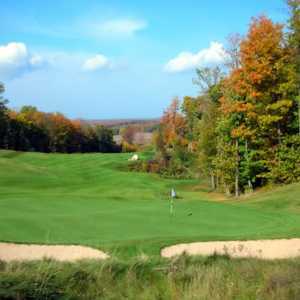 Gorgeous views and a nice layout with several memorable holes. The track is well-done through varying terrain. A number of the tee boxes were in very rough shape, but I hear that water has been a challenge up here this Summer. The fairways and greens are all in solid shape though. All in all a good value and somewhere I would definitely recommend and return to. What a awesome layout! 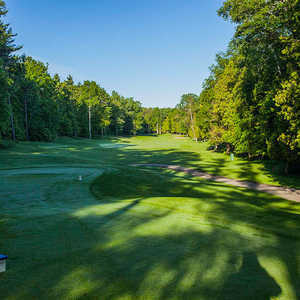 I've played just about everywhere in northern Michigan and this track is one of my favs. It's a shame they don't have a better clubhouse or restaurant to draw more people. Do yourself a favor and play this course. I live in Florida and have a 2 hcp. This is one my most favorite golf courses! The scenery is incrediable!! Played the course this summer. The course was in great shape and the staff took great care of us. 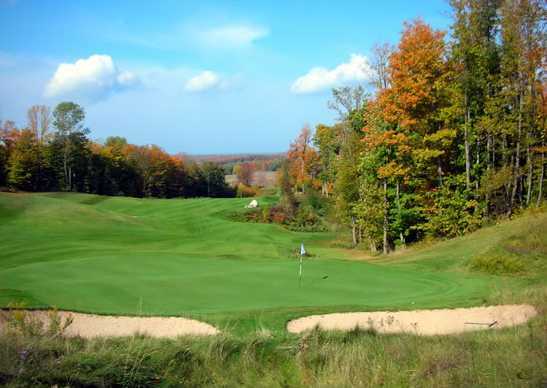 If you haven't played this course yet, be sure to add it to your list of up north must plays! We will make this a permanent stop when we bring our group up north! 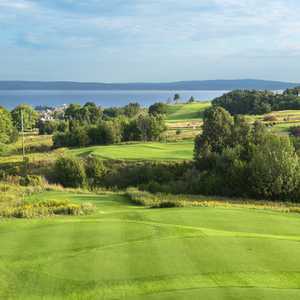 Don't leave the Charlevoix/Petosky area without hitting this little nugget that gets a lot less pub compared to nearby Bay Harbor and Boyne Highlands. Classically-styled with some Scottish flair. Tremendous, peaceful views the whole way. Lacks great facilities but the golf course & value more than makes up for it. I was very happy with this course, even though it was a rainy day, I felt the course was fair for both women & men. 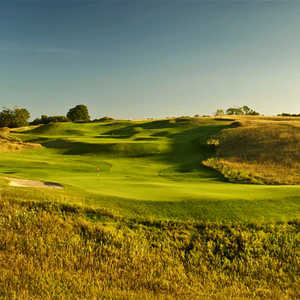 Would love to golf this course again in nice weather. It's a very beautiful course and very well maintained.